One weekend after opening in the U.S., Fox’s “Alita: Battle Angel” has found some much-needed box office success in China, opening to a $62.3 million start. That result is the best Chinese opening ever for a Fox release, topping the $59.7 million opening earned by “War for the Planet of the Apes” in September 2017. It pushes the film’s overseas total through Sunday to $202 million and its global total to $264 million. $9 million of the film’s opening weekend total, or around 14 percent, came from IMAX screens in China. 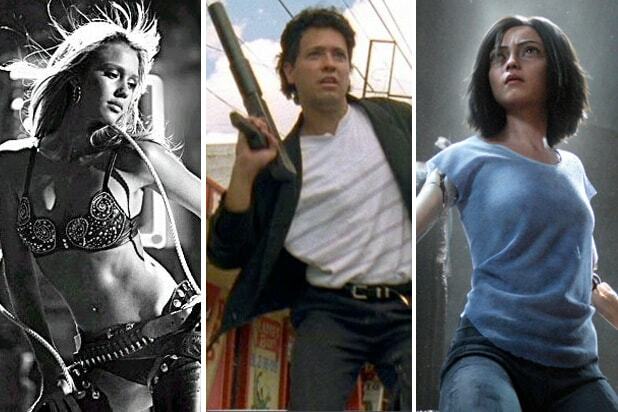 But while it’s a strong start for the Robert Rodriguez-directed, James Cameron-produced blockbuster, it’s no guarantee that “Alita” will be able to break even. While the film had stronger than expected openings in the U.S. and South Korea, both markets yielded big drop-offs the following weekend. In Korea, the film opened wide to $10.8 million before falling 77 percent to $2.47 million the following weekend. 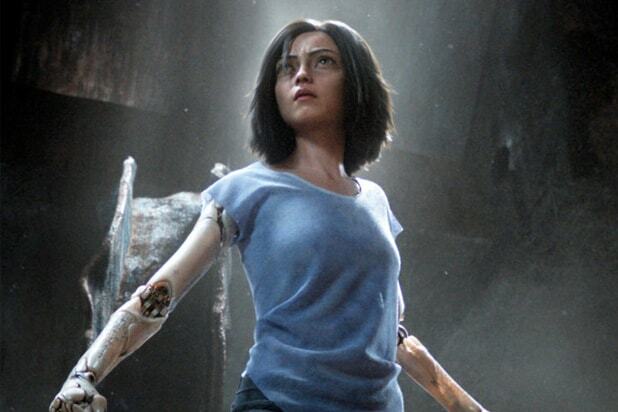 Domestically, “Alita” opened to $33.5 million ($42.2 million after Presidents’ Day), only to fall 58 percent this weekend to $12 million despite strong audience approval. A similar drop-off could come in China, as “How to Train Your Dragon: The Hidden World” and “Captain Marvel” will be released there in the coming weeks.